The weather at Del Valle has been cloudy, with the sun warming through the afternoon. Early mornings in the 50s with temperatures rising up into the low 80s by midday. Water temperature at the dock reads 66-69 degrees. 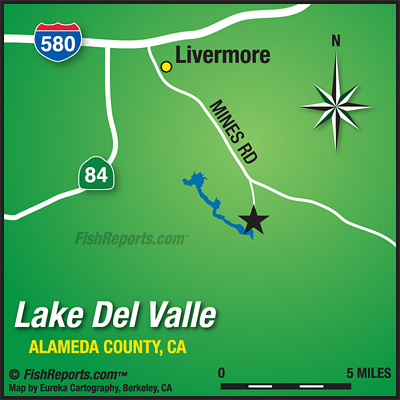 Catfish have been plentiful at Del Valle. If you are targeting them, we recommend using anchovies, mackerel, night crawlers, or chicken livers. Catfish tend to be in deeper water this time of year, 20+ feet deep. With trout planting winding down, the trout bite will be a bit harder to come by, but not impossible! We are still getting reports of anglers catching trout! We recommend Powerbait or Powereggs, mice tails, and flicker shads. Make sure you are fishing shallow sand flats and if you are fishing from a boat, make sure you keep moving. 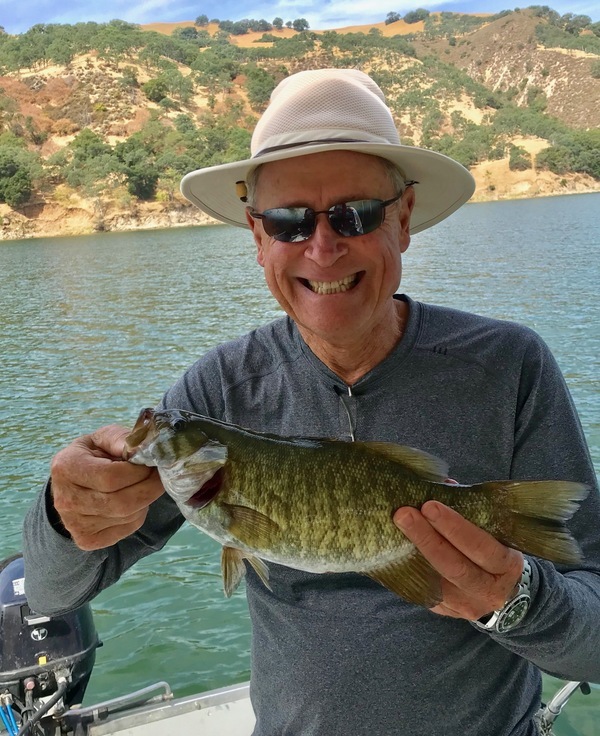 It is the time of year for great bass fishing. Anglers are catching bass, using any lures or jigs. Keep moving along the shore, near cover. Plastic worms and drop lures seem to do the trick! There are starting to be reports of striper boils out by the dam, but some people are having success in the Narrows and near the dock. We recommend diving spoons and lures out by the dam, in deeper water.